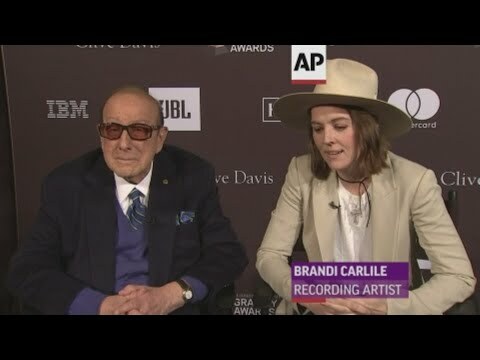 BEVERLY HILLS, Calif. (AP) — Brandi Carlile will perform at the Grammys on Sunday, but she's just as worried to hit the stage at Clive Davis' star-studded party the night before the big awards show. NASHVILLE, Tenn. (AP) — Jason Isbell leads the nominees for the Americana Music Association's Honors and Awards with nominations in four categories, thanks to his critically acclaimed album "The Nashville Sound," which earned him two Grammy Awards earlier this year. 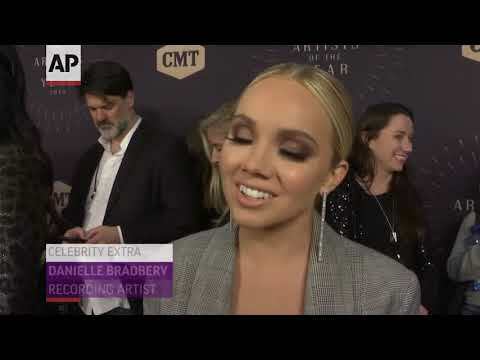 Also among the nominations announced Tuesday are country singer Margo Price and folk singer Brandi Carlile, who each got nods for artist, song and album of the year. Willie Nelson and several other artists will visit KeyBank Pavilion in Burgettstown later this year. 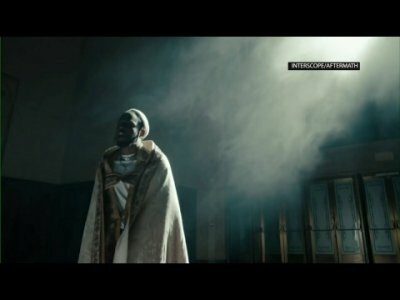 The performances are slated for Sept. 7, according to an announcement Tuesday. Tickets for the Outlaw Music Festival Tour will go on sale Friday. 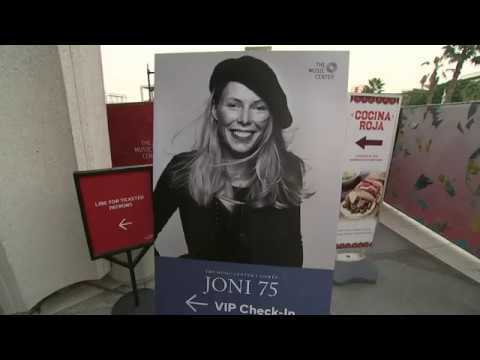 The festival is scheduled for September 22 and 23. The lineup, announced Tuesday, includes Hozier, Brandi Carlile, Counting Crows, Amos Lee and the Bleachers. The festival has been held for the past three years on a park in Franklin, about 20 miles south of Nashville. CLEVELAND, Ohio – This year, LaureLive music festival brings in its biggest lineup yet. Headlining the first night of the fest are alt-rock band Foster The People and pop band Fitz and the Tantrums. 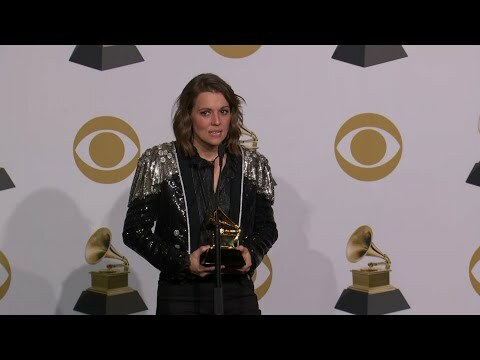 Singer-songwriter Brandi Carlile and indie-rock band Cold War Kids are headlining the second day. The High Water Festival, a successful outdoor music festival organized by husband and wife music duo Shovels & Rope last April, is returning this year with another stacked lineup. CHARLESTON - Featuring a classic American rock band, one of the world’s foremost rock pianists, a musical parodist and a public radio staple, the Clay Center Presents Fall 2016 performance season is full of fantastic acts.